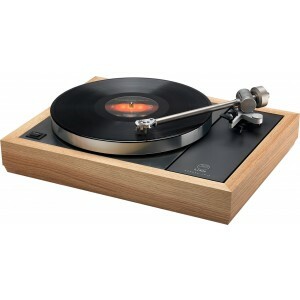 Linn's ultimate turntable sits above the Majik and Akurate models. It includes Radikal DC Motor and Power Supply in black or silver finish. Quite simply the apex of vinyl reproduction. Earn 18670 loyalty points when you order this item. 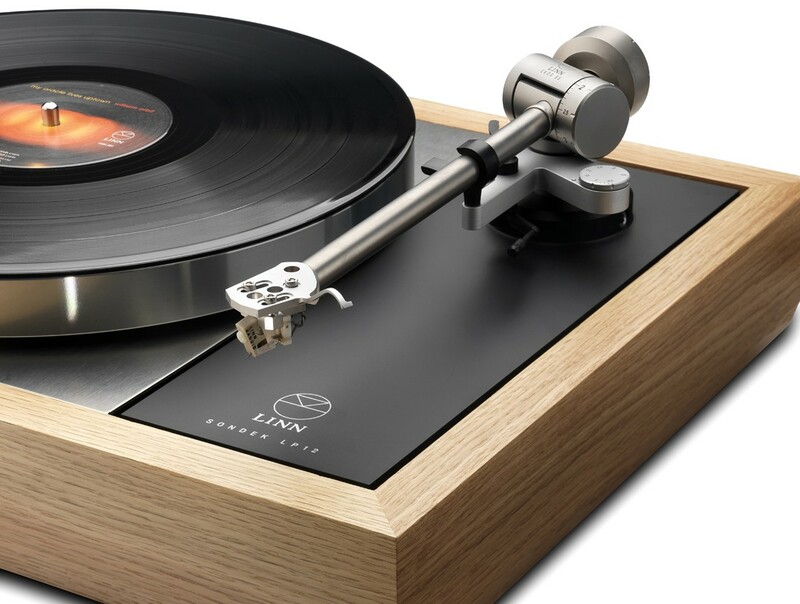 Linn's flagship Klimax LP12 turntable is the summit of modern vinyl reproduction, establishing the benchmark for competing turntables on the market globally. Klimax LP12 is enhanced by Linn's precision-engineered upgrades. As a result of the timeless modular design, you know it will always be up to date with future upgrades. This new generation of the Klimax LP12 is based on over 40 years of research and development. Each accurately manufactured upgrade unearths more music from the record groove. A Keel integrated sub-chassis, armboard and tonearm collar provides the Klimax LP12 with a dramatic boost in performance. Crafted from a solid block of aluminium, it provides an extremely rigid support for the tonearm and platter. The design maintains the same mass and centre of gravity, while Keel integrates impeccably with the suspension system. Screws, fixings and joints are eliminated to remove virtually all vibration. Crafted from high quality aluminium, the Trampolin base board is the best performance choice and can be fixed directly to the wooden plinth. Expertly-designed suspended feet provide additional isolation from vibration using acoustic dampening material to reduce interference for improved audio performance. Built to last and hand-made to the highest quality, Ekos SE uses progressive materials selected for performance and low resonance to give you more from your vinyl collection. Machined from titanium, the arm tube reduces resonance and the stainless steel housing ensures accurate movement. Ultra-low friction bearings and temperature-compensated springs maintain exceptional performance over long periods of use. Kandid is Linn’s top moving coil cartridge, designed to for maximum detail extraction. The exposed motor housing removes potential sources of resonance for purer, cleaner sound. The low cartridge weight is enabled by using a plastic front yoke screw rather than metal. Kandid’s assembly structure has been designed to perfectly partner with the Linn Ekos SE tonearm. It is constructed around a machined 7075 aluminium alloy body for complete rigidity and has unique triple-point mounting system for more rigid and accurate coupling. The unique Urika MC phono stage is internally mounted fitting snugly and working with Radikal to deliver a new standard in performance. Located within the plinth, it is as close to the tonearm as possible minimising cable length and therefore signal loss and noise. Mounted on its own integrated Trampolin base board, the phono stage is also isolated from unwanted vibrations. To ensure consistent and faithful reproduction of the music, Urika features a dual mono design that banishes any potential crosstalk.